New yellow statement earrings listed in shop. 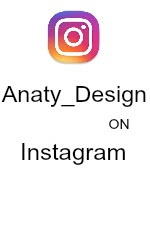 You cand find them anatydesign.etsy.com . I have to admit, this color combination I have always avoided. Not really liked it until now. I think it depend a lot on the design. 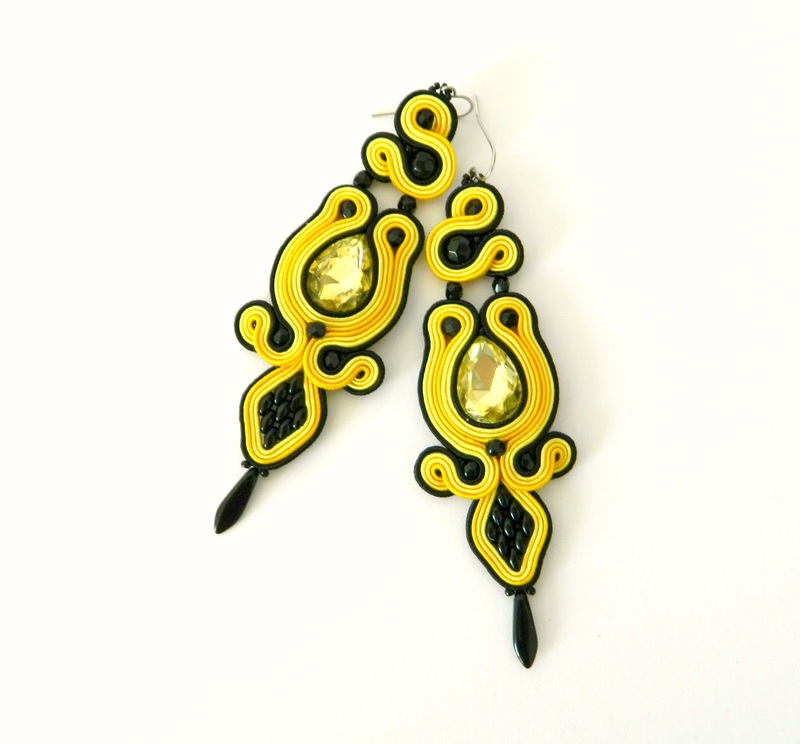 So I am happy with this yellow black combination as earrings. The earrings turned out beautiful! What a beautiful vibrant yellow color!